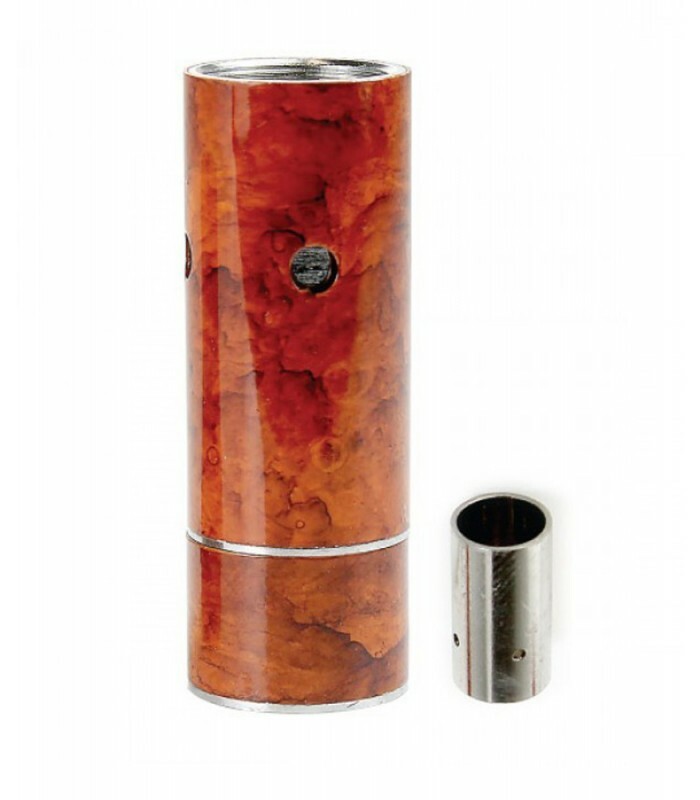 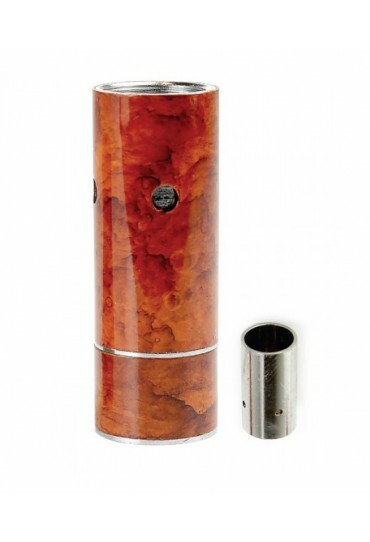 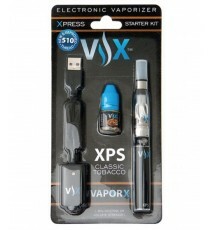 VaporX® boasts one of the most comprehensive and unique offerings of vaporizer add-ons, tank attachments, and other accessories. 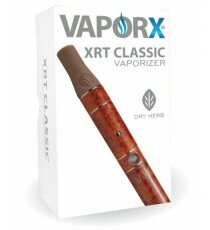 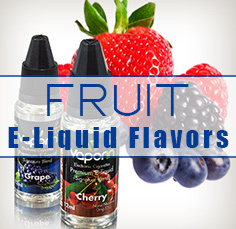 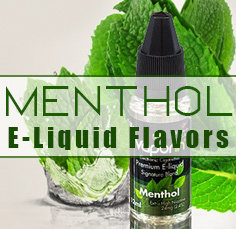 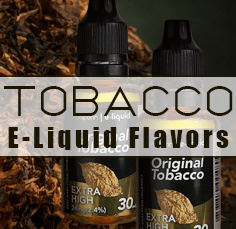 Although many of the attachments have model names, almost all of the add-on extras are universal and work across most VaporX® Vaporizer models, as well as on most other popular vaporizer brands. 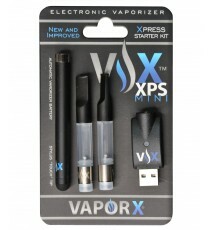 VaporX® boasts one of the most comprehensive and unique offerings of vaporizer add-ons, tank attachments, and other accessories. Although many of the attachments have model names, almost all of the add-on extras are universal and work across most VaporX® Vaporizer models, as well as on most other popular vaporizer brands that utilize a 510 thread.